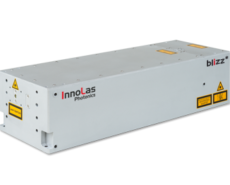 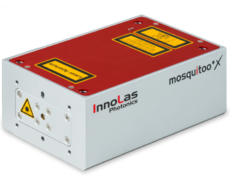 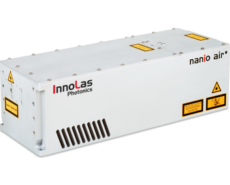 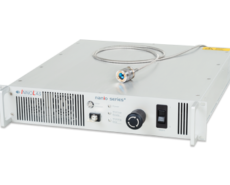 810nm fibre coupled direct diode lasers for industrial applications ranging from 50 to 100W in a 400μm industrial grade armoured fibre. 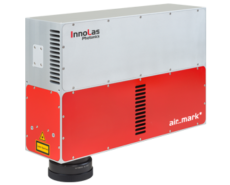 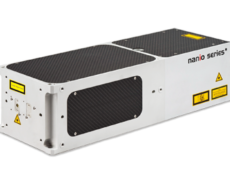 The air cooled system is only 2 RU high and features the same ILC interfacing as all other nanio lasers. Based on patented single emitter technology the NANIO DIRECT DIODE is designed for longest diode life times and ease of integration and operation. 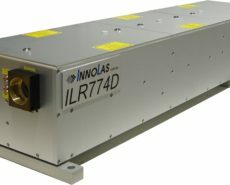 The armoured delivery fibre allows fast connection with optionally available imagers, collimator modules or commercially available beam delivery packages.